A COLT by leading freshman sire Kingman topped proceedings on the opening day of Book 2 of the Tattersalls October Yearling Sale when selling for 750,000 guineas, the second highest price ever achieved at this fixture. Turnover on the opening day fell slightly short of last year’s record-breaking figures with the clearance rate nudging 90% and small declines in average and median. 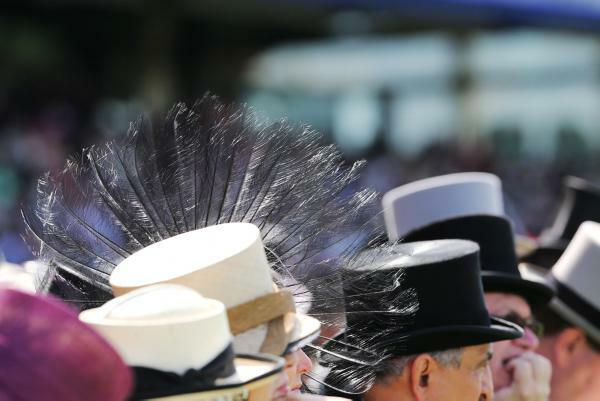 Fourteen lots sold for 200,000 guineas or more, and 45 realised six-figure sales. 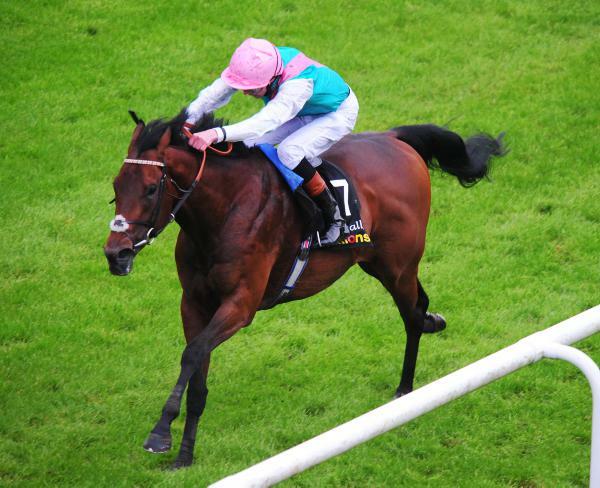 Irish 2,000 Guineas winner Kingman has made an exciting start to his stallion career at Juddmonte Farms. 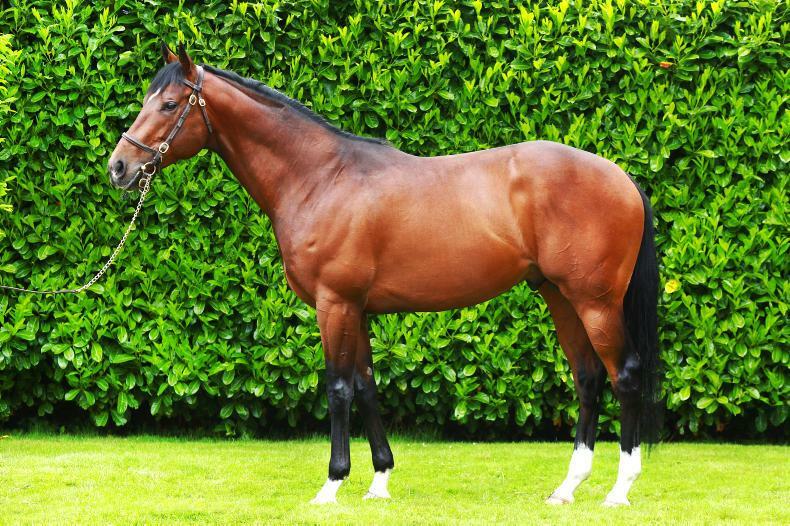 His first crop of two-year-olds have produced five stakes winners to date including pattern winners Calyx and Persian King. 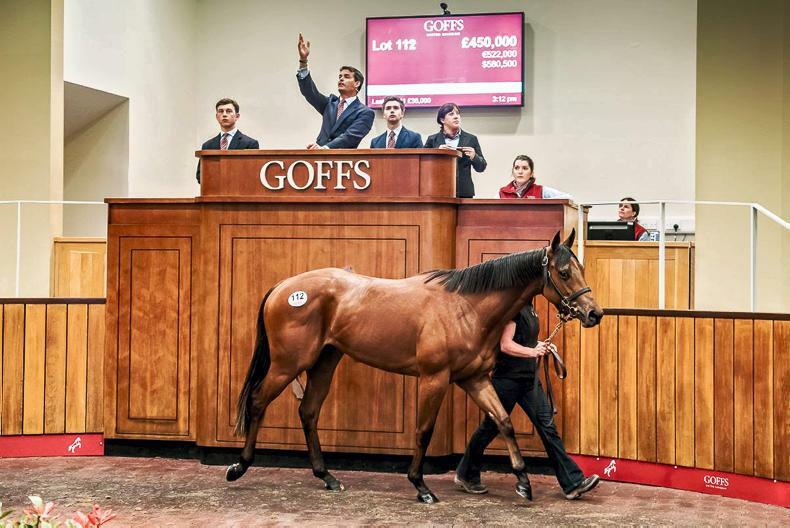 Given this start, his yearlings have naturally been in high demand and his colt out of the group-placed Galileo mare Reem proved no exception, selling to the bid of John Gosden for 750,000 guineas. The vanquished included David Redvers, who was standing with Sheikh Fahad, Charlie Gordon-Watson with Saeed Suhail, and Alastair Donald. "I was not sure what he would make, we decided to let the market find his value. He has been very popular in the run-up to today, and a lot of the main players were interested – it was just a matter of whether they followed him into the ring - which thank god they did!" 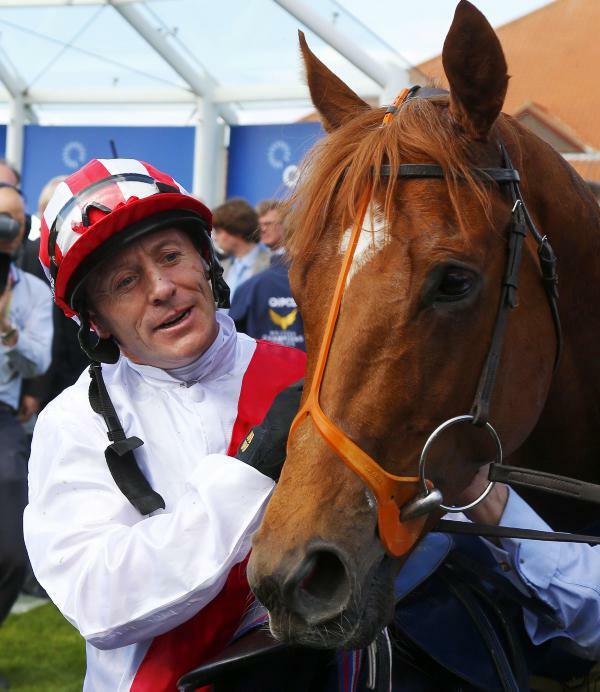 Late in the evening, Cheveley Park Stud’s Chris Richardson secured the Pivotal half-sister to stakes-winning sprinter The Broghie Man for 425,000 guineas. In what was a battle of the owner/breeders, Richardson secured the filly at the expense of the Niarchos Family’s Racing Manager Alan Cooper, sat with Electra Niarchos. "She is a lovely filly," said Richardson. 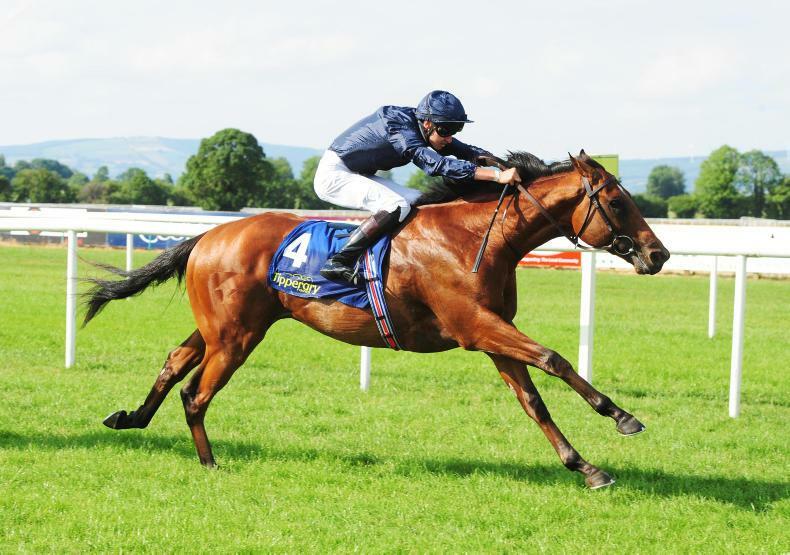 "It was actually a foal share and we have bought out Whitsbury. It is cross we know very well – Pivotal and Dutch Art. The filly is out of the Dutch Art mare Suelita, who consignor Whitsbury Manor Stud raced, and stud manager Ed Harper deflected the praise to his father, Chris. A Siyouni colt out of the listed-winning Shamardal mare Pelerin provided his owners with a bountiful return on their investment when selling to SackvilleDonald’s Alastair Donald for 300,000 guineas. 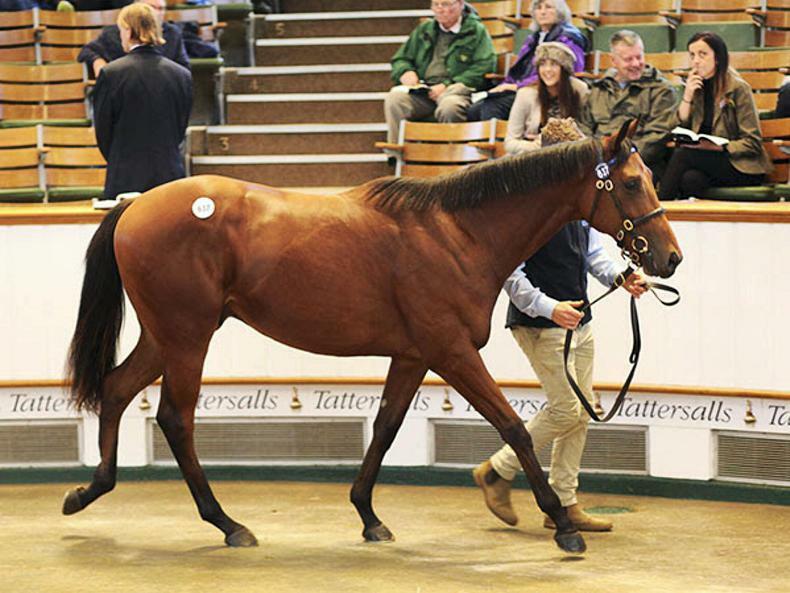 Consigned by Kenilworth House Stud, the colt was purchased at the Tattersalls December Foal Sale for just 80,000 guineas by Late Late Bloodstock. "He is a lovely, athletic and strong foal," said Gerry Ross, farm manager at Kenilworth. "He was very busy through inspections – and, ofcourse, Siyouni has had another brilliant year, headlined by the wonderful filly Laurens – but there is a lot of his dam sire Shamardal in him too." Harry Sweeney’s Paca Paca Farm in Japan signed for lot 683, a chesnut colt by Kitten's Joy, for 280,000 guineas, providing a significant pinhooking profit for his vendor in the process. The son of the Super Saver mare Save Our Oceans was purchased as a foal in the US for just $77,000 by Jamie Railton, who consigned him today. Philippa Mains secured a Mastercraftsman colt out of the Royal Applause mare Selva Real for 280,000 guineas, on behalf of US-based owner Jon Kelly. "He is a gorgeous, gorgeous son of Mastercraftsman, and he goes to Jessica Harrington - let's hope Jessie can do with this Mastercraftsman as she did this year with Alpha Centauri!" said Mains, with a smile. The sale was a mouth-watering return on investment for consignor Redpender Stud’s Jimmy Murphy who purchased Selva Real in France in 2017 for €40,000, carrying this colt. The mare is out of Group 1 Moyglare Stud Stakes runner-up Silca Chiave, herself a half-sister to the Group 1 Prix Morny winner Silca's Sister and the high-class Golden Silca.